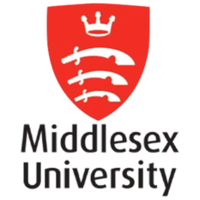 London English is a site run by staff and students working on the BA English programme at Middlesex University in London. The site is for discussion of ideas and examples we discuss in class and other things related to work in English. If you have ideas or questions about the site, click on the contact link above or email Anna Charalambidou: a.charalambidou@mdx.ac.uk.